Since the day over a year ago when the first boat full of refugees landed on the shore in front of the Aphrodite Hotel on the Greek island of Lesvos, Aphrodite Vati Mariola and her family have been immersed in the refugee crisis. At the time, the unprecedented stream of people from Syria, Iraq, and Afghanistan across the Aegean Sea to Europe was just beginning. 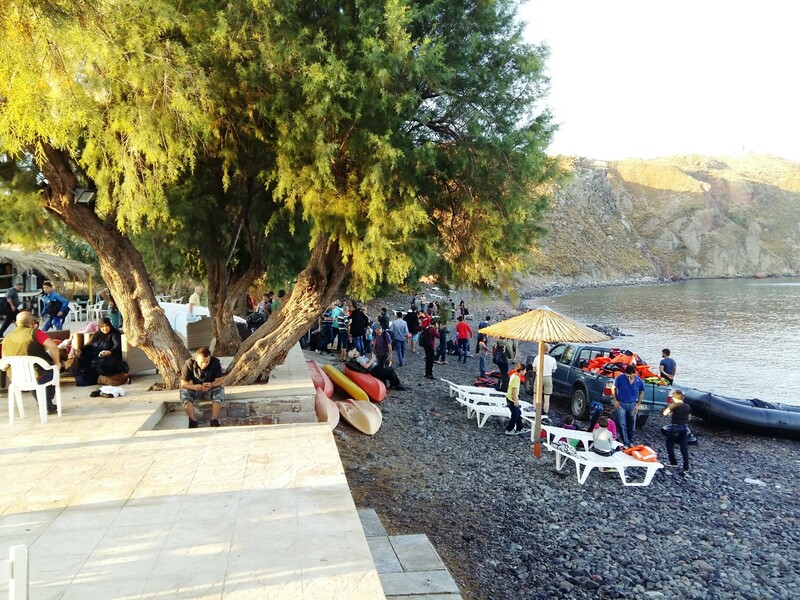 There were days when more than four hundred exhausted people scrambled from foundering boats up the shore past tourists lounging on the beach towards their family-run hotel outside the village of Molyvos. 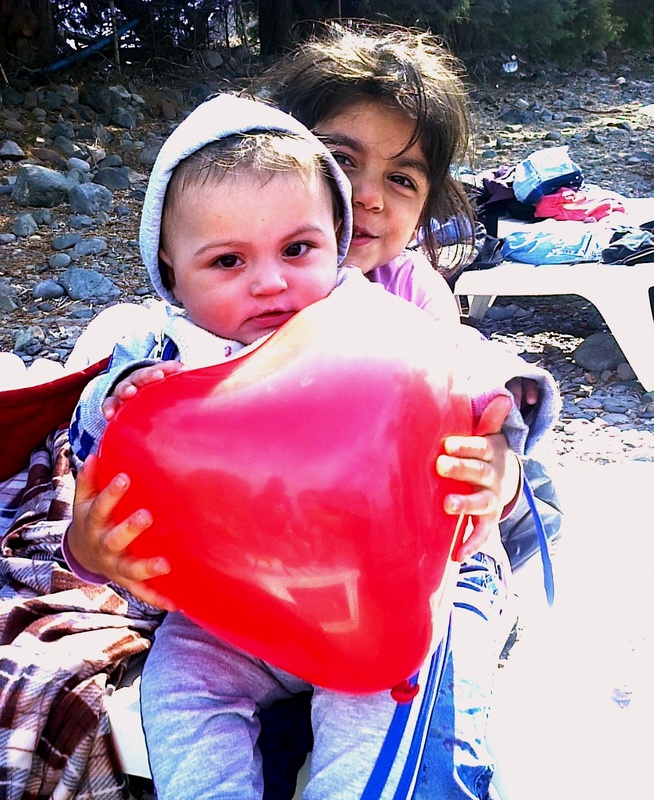 This summer, though an agreement between the European Union and Turkey and stricter enforcement of European asylum laws, have virtually stopped the flow of refugees to the island, tourism on Lesvos is down more than 80 percent. Ms. Mariola and other business people who rely on the tourist economy, are concerned. A warm and personable mother of two who was born and educated in the United States, where she studied mathematics, statistics, and business administration, she now teaches English part-time at a school started by her mother and helps run the family hotel. She has no regrets about the months during which her family, staff, and even hotel guests dropped everything to help arriving refugees. But she is also speaking plainly and unflinchingly about the impact of those humanitarian acts on her family and other local Greeks, and asks for their needs to be considered. Her father opened up two of the hotel rooms so the group could go in and get warm; Ms. Mariola went to her house to collect some of her own children’s clothes for the little ones to change into. Phone calls to officials brought no help; another boat with 200 refugees aboard had just arrived elsewhere on the island and the Greek police and Coast Guard were busy dealing with that situation. They would, however, send a bus to Molyvos, the main town nearby, to pick the refugees up. With a steep hill between the hotel and that seaside resort town, “my mother and I put them into our cars,” Ms. Mariola said, and shuttled people from the beach. Seeing the children that day in the outfits worn by her two children – a boy and a girl aged 7 and almost 11, “it hit home,” that it could have been her own family in that position. With the Greek government on an austerity program there was little or no official help, and an aid system reliant on volunteers and nongovernmental organizations had not yet taken shape. “We were absolutely all by ourselves in dealing with it,” said Ms. Mariola. At times, she said, the sheer numbers of people – hundreds on the nearby beach plus groups of up to 600 or 700 people who had arrived at other points and passed by on their way to Molyvos — were overwhelming. “It really affects you,” she said. They took care of arriving refugees’ immediate physical needs, treating wounds and hypothermia and passing out provisions, and made numerous round trips daily ferrying people to a bus that would take across the island to the camp where they would register as refugees. 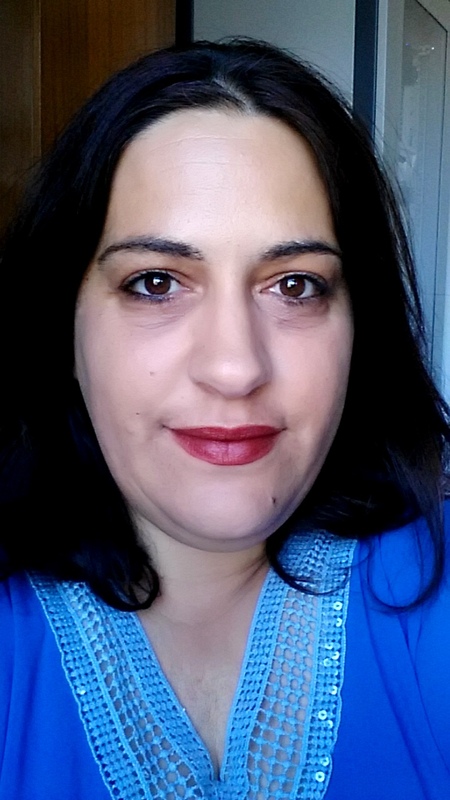 When she was 12, her parents, who were in the States studying for graduate and post-graduate degrees, moved the family back to Lesvos and her father, who has served as the mayor of Molyvos, built the 58-room hotel. The hotel has been open since 1989; the family renovated and modernized it several years ago. The decision to make that investment “was based on a totally different reality,” Ms. Mariola said, as these days, hotel occupancy is way down. Her father, now 72, had planned to retire and hand a thriving business to the younger generation, but is now holding off. “We can take one year of this, but a second year, I don’t think that we can survive,” she said.